Arrive, relax, enjoy and return strengthened to everyday life. Our hotel is a green retreat close to Augsburg’s city centre – treat yourself to an all-round pampering program in accordance with organic principles. Bring your body and soul into balance, entirely in harmony with nature. After an eventful day, you might like to relax in our Salt Sauna, get a massage or attend one of our singing bowl sessions in the Salt Grotto. You are warmly invited to do a culinary upgrade of your stay with a half-board or three quarter-board. 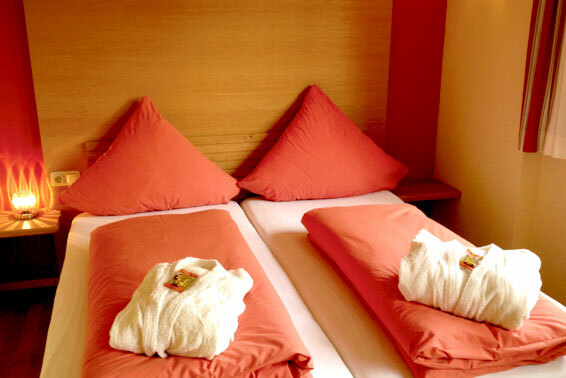 High-quality rooms in a very pleasant atmosphere make for restful and sound sleep. Harmonious interior, high-end box-spring mattresses and exclusive en-suite bathrooms invite you to relax. Every room is equipped with a large desk making it ideal for business customers. Our rich organic breakfast buffet is included. 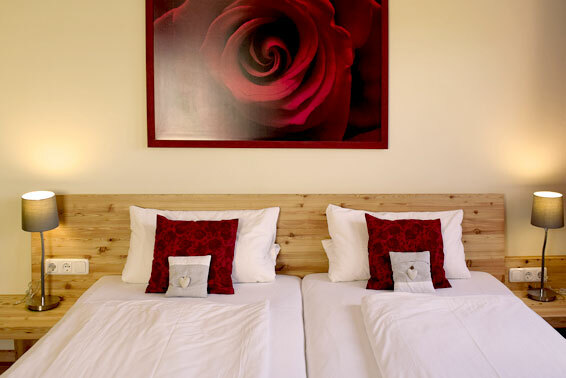 We can also offer triple rooms particularly suitable for families with children. 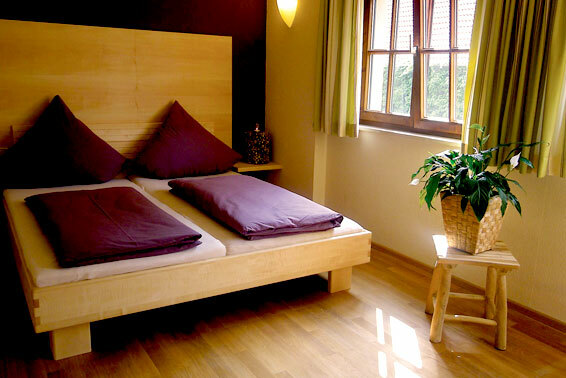 Our rooms come with 100 % organic laundry services and organic cosmetics from Austrian company “Marías Organic Care”. A Salt Crystal Lamp enhances a healthy indoor climate tomake you feel even more comfortable. Enjoy the pleasant indoor climate of our Bio Rooms equipped to exacting organic standards, and improve your health by sound sleep. Each room is lovingly fitted out and coordinated with special colour schemes and matching wood tones. 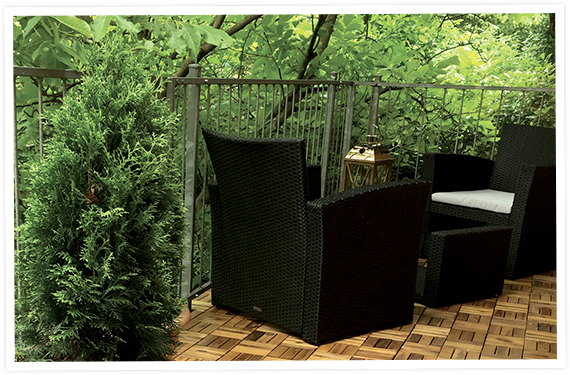 All our furniture is solid wood and creates a natural and harmony filled atmosphere. Tip: Let us know your favourite colour when booking! Our rich organic breakfast buffet is included. 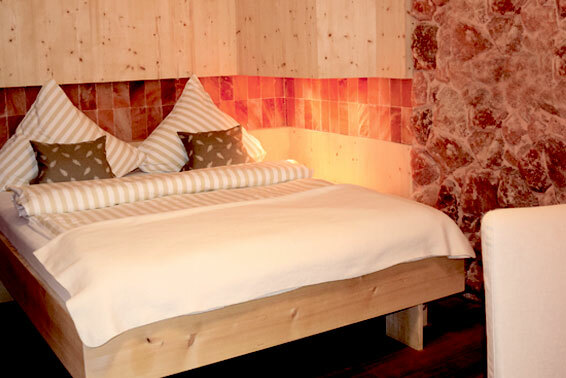 Comprised of a natural solid wood bed surrounded by three walls made of salt our unique Salt Room offers optimal sleeping comfort. Let natural materials and salt take their effect – thanks to the antibacterial air your body can rest and absorb missing minerals and trace elements. Our rich organic breakfast buffet is included. Gesundes und leckeres Essen: garantiert alles aus nachhaltiger und biologischer Landwirtschaft. Das Frühstück ist unseren Zimmerpreisen ist inbegriffen. Natürlich können alle Zimmer auch mit Verpflegung gebucht werden. Wählen Sie einfach bequem bei der Zimmerbuchung "Halbpension", "3/4 Pension" oder "Vollpension" aus. Unser Biorestaurant steht zu den aktuellen Öffnungszeiten für Sie bereit. Oder doch lieber ein Arrangement? 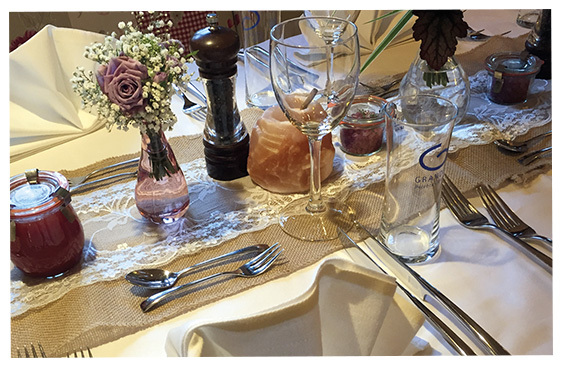 Have you heard about our Pillow Menu offering a range of different types of pillows? You are invited to select your own choice of pillow for a good and restful sleep from our extensive range of pillows. 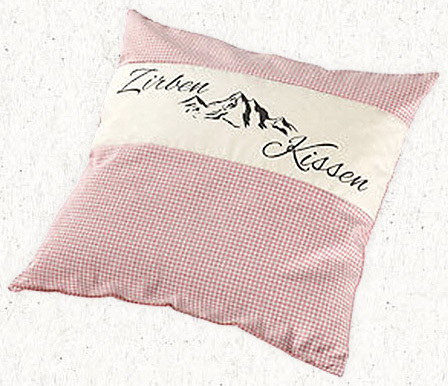 Our Pillow Menu offers a selection of various Arolla Pine pillows, Montain Hay pillows, Hay pillows, Guardian Angel pillows, soothing Hemp pillows, calming Hildegard pillows, Pillows against colds, Happy Moment pillows and Chamomile pillows. 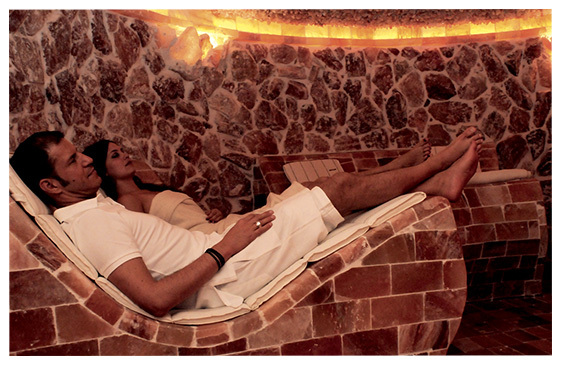 Hotel guests are entitled to use our Day Spa services free of charge during their stay. Please contact our reception where a swim bag, bathrobe and slip-on shoes are also available upon request and free of charge. Our Salt & Wellness Area is available Monday to Saturday from 08:00 A.M. to 10:00 P.M. and Sundays from 08:00 A.M. to 12:00 A.M.We have a wide range of comprehensive offerings, take a good look around, it’s well worth it!